It's not all kiddie movies and carpools in your family. You carve our plenty of adult time for the grown-ups too. 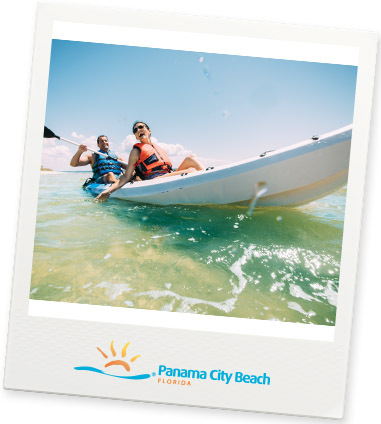 Panama City Beach is the perfect blend of family fun and adult activities to ensure everyone has a good time. Check out all the options we have to keep the whole family happy.